Assignments must be accompanied by a Cover Sheet that can be printed from below. 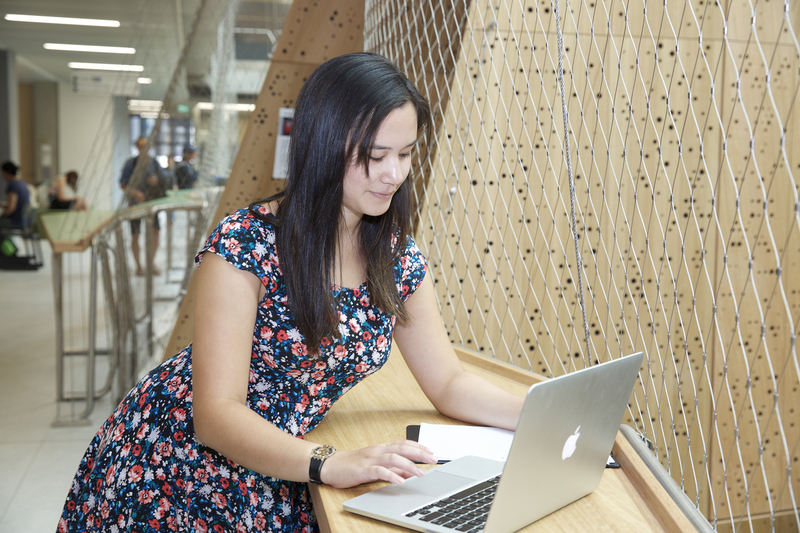 An important attribute that the University of Melbourne seeks to develop in its students is a strong sense of intellectual enquiry and the ethics of scholarship. Academic integrity is highly valued and carefully upheld. It is important that you understand the general principles that relate to the work you complete as a student as well as the details of how to acknowledge the contributions of other people. Except for assignments submitted in-class, or where otherwise specified, the deadline for submission of an assignment on the due date is 5:00pm. Assignments submitted after 5:00pm on the due date are considered late and will incur late penalties as described below.